UPDATE: PROOF! USATF Ignores It’s Own 2012 “Timing Rules” For $$$$$$$$$! My post a few days ago about how the USATF is letting “corporate greed” decide who places 3’rd in the Women’s 100m race and goes on to compete at the 2012 London Olympics for the USA was met with a lot of controversy and some people saying I am crazy. In the 2012 USATF Rules they clearly spell out how “Timing” is suppose to go down! 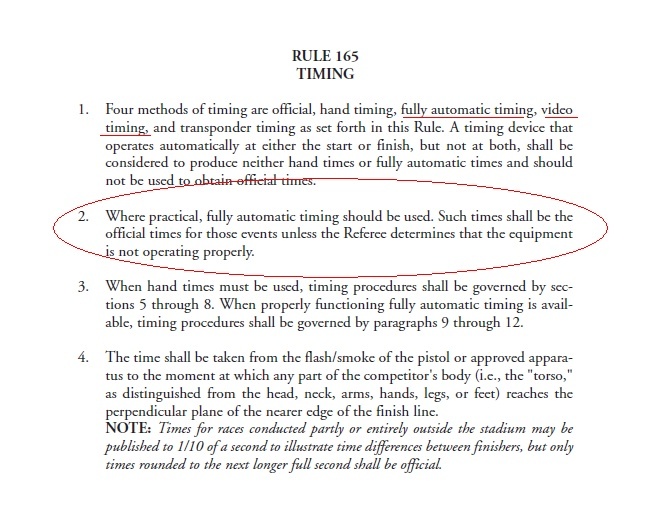 What you are seeing above is Rule #165, 2.0, clearing stating that “automated timing” should be used as the official timing. So, how do you define “automated timing”. There are two parts to it. A.) The first part basically clocks the time component. This is the most precise Timing System we have and is very precise and is considered the most accurate of all ways to time a Track & Field race event. It’s so accurate it can clock to 0.001 (a thousandth of a second) of a difference between competitors! This is the reason the USATF has NEVER HAD A TIE!!! 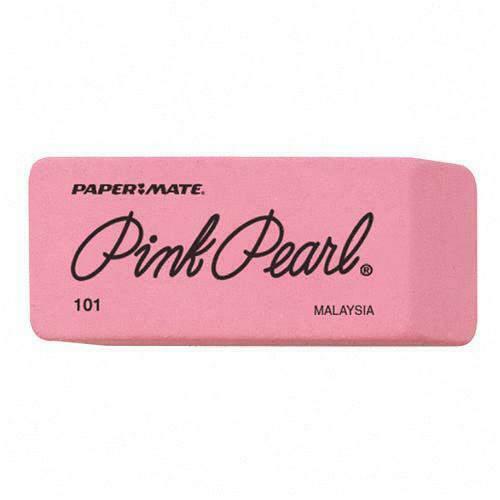 LET ME SAY THAT AGAIN….THIS IS THE MOST EXACT AND UNDISPUTED TECHNOLOGY ACCEPTED BY TRACK & FIELD ALL OVER THE WORLD! ONE THOUSANDTH OF A SECOND!!!!!! NEVER IN ANY COUNTRY HAS THEIR BEEN A “TIE” WITH THIS TECHNOLOGY!!!!!!!! Hello USA FRAUD! Well, it recorded the two times correctly between Jeneba Tarmoh and Allyson Felix to .001 of a second as it does at every major meet in the world and as the meet Official Timer Person(s) posted on the Scoreboard, and USATF.org posted on their results page on the internet. That should have been it. Race decided. That’s it, done. 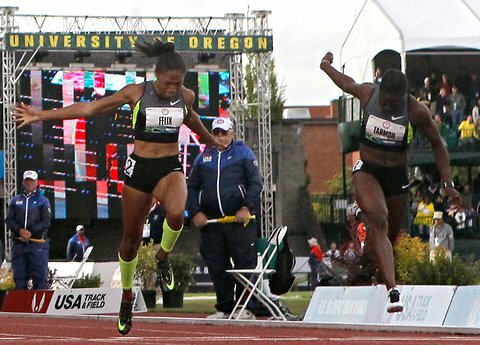 The USA Women’s 100M Olympic Trials event should have been over. Why anyone would further inspect it is ….obvious! The “sugar runner” did not qualify and $$$$$$$ panics all the track “big wigs”! This involves big money for the USATF and many others. 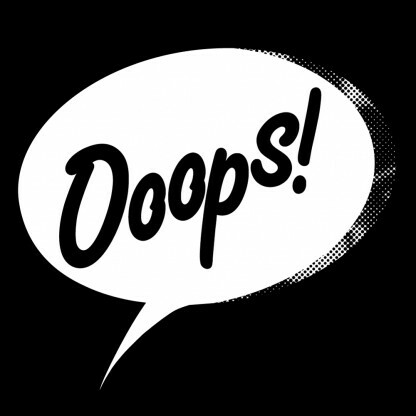 (I can’t find the image of the scoreboard or USATF.org Live Results page – conveniently erased!)…. but there was a .001 one thousandths difference between Allyson and Jeneba, thus at the time Jeneba Tarmoh was declared the third place winner based on the “Automated Timing clock component which measures to .001 of an second. This is where the USATF is trying to pull the wool over everyone’s eyes and commit FRAUD so that the greedy money hungry entities will still support the sport! 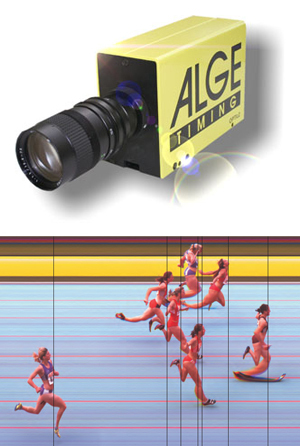 The second part of “electronic timing” is Video Timing. This is where the camera takes something like 3,000 frames a second (on good camera’s) and pieces them together drawing a line as each athletes torso crosses the finish line. The problem with the Video Timing is it’s only good for 0.01 (a hundredth of a second). Compared to .001 (a thousandth of second) with the time clock. Two things noteworthy in the USATF Video Timing Rules….. A.) It only measures to .01 (a hundredth of a second), compared to the more accurate Automated clock time which is accurate to .001 (a thousandth of a second). B.) According to the USATF own rules they clearly state that the Video is “intended to be a backup” to the Automated clock timing. Well it leads to many questions which I’m the only one asking and have the balls to ask them!!!!!!!!! 4.) The USATF Rules clearly say the Automated clock time will take precedence over all other times including Video times which should only be used as a back up, unless the official timer can prove the equipment failed. #ItDidNotFail The Automated time clock which can measure to .001 (one thousandth of a second), posted the real times and Jenabe won 3’rd by .001 of a second! #LiveWithIt The Video timing system can not match the same level of time measurement as the clock can. 5.) 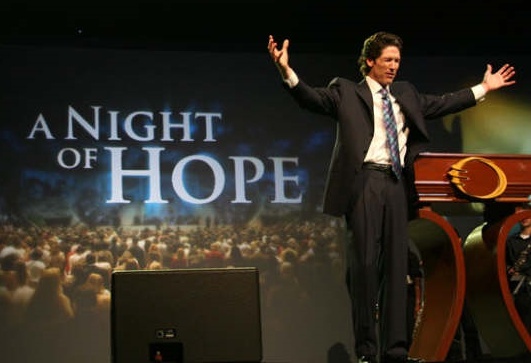 Who is the person(s) who decided to change the time to a tie? Compared to the “On the field ruling” that Jeneba won 3’rd????????????????????? This person needs to be prosecuted by law enforcement or certainly questioned. This is possibly Fraud. This is possibly Conspiracy. This is possibly Collusion. 6.) If Allyson had been the athlete who was .001 ahead, would the same “Reversal of Accurate Results” been done? I say, no way! This is only happening because the Corporate Cash Cow didn’t make the team in this event! 7.) 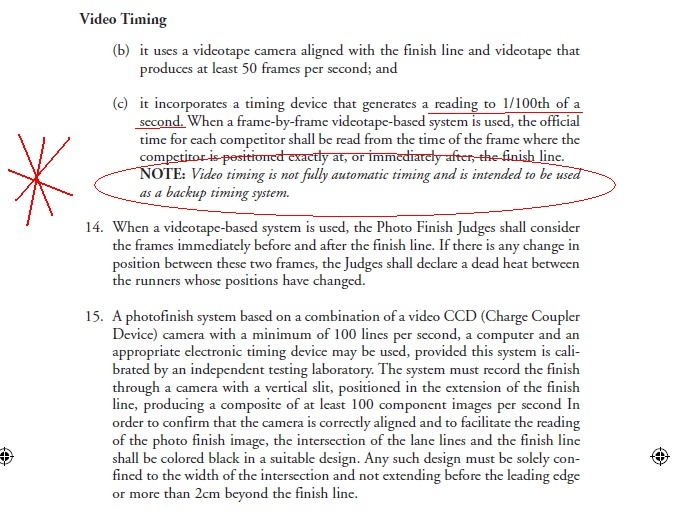 It clearly says in the rules that the Automated Timing should be recorded to .001 of a second! Period! What the USATF is doing, is IGNORING this Rule. They are completely dismissing this rule and relying only on the Video Rule of .01 time measurement. YOU DON’T GET TO #KANGAROOCOURT WHAT RULES YOU DECIDE TO USE. YOU CAN NOT USE .01 WHENEVER CONVENIENT TO THE USATF!!!!! 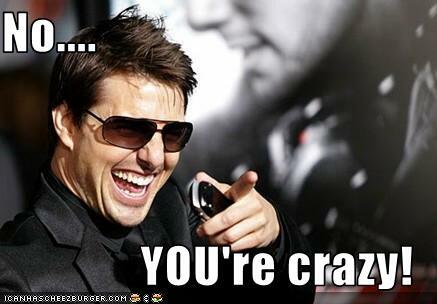 DO YOU THINK WE ARE STUPID? 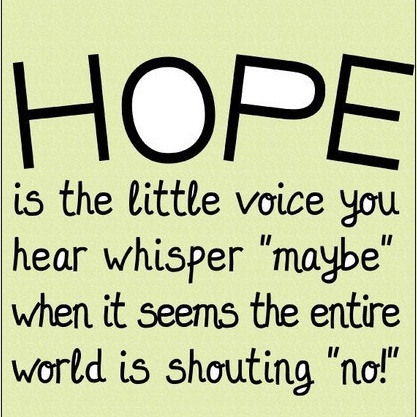 YES, YOU DO! When something stinks like you just stepped on DogSh*t, you suspect it to be the neighbors dog that came over and sh*t on your lawn. But in this case, it’s not the neighbor’s dog, it our own USATF who taking a dump on us all and especially Jeneba Tarmoh, the real victim in this debacle and potential FRAUD! Yesterday, June 24’th, 2012 in Eugene, Oregon at the 2012 USA Olympic Trials women’s 100 meter finals race, everyone witnessed the most despicable display of corporate greed and injustice to an athlete that has come along in a very long time! The race was stacked with amazing talent, Carmelita Jeter, Tianna Madison, Allyson Felix, Bianca Knight, and any of the 8 women running had a good chance of qualifying for the 2012 USA Olympic team heading to London where the Olympics are being held later this summer. Only the top 3 finishers make the Olympic team. Allyson Felix without any question was one of the favorites, and the most well known due to many large corporate sponsors. She has some of the largest endorsement deals in all sports and arguably the largest figure today in all of Track & Field in the world. She had been promoted as the face of USA 2012 Olympics. Only one thing, no-one told all this to little known runner Jeneba Tarmoh! As the race unfolded, Carmelita Jeter won the race solidly with a time of 10.92 and Tianna Madison came in second in a time of 10.96. There would be only one spot left on the Olympic team if Allyson was going to make the team. Termoh and Felix were stride for stride coming to the finish line and crossed in a photo finish. Who would get 3’rd place and the final spot on the Olympic team would now come down to the computerized photo finish automated system. A few moments passed and the scoreboard posted the third place finisher and it was Jeneba Tarmoh by 0.001 seconds. Such a narrow margin, but a margin no doubt! Oh but wait! This can’t be true! What are all the sponsors going to do? They’ve already printed all the point of purchase displays with Allyson Felix and the Olympic rings. 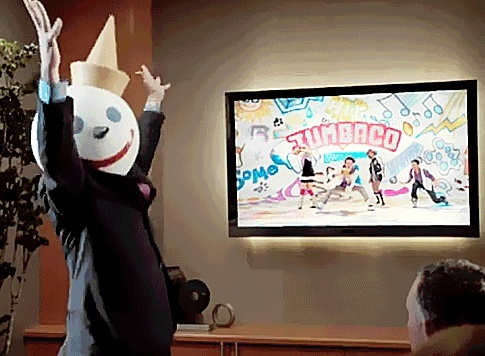 What is NBC Broadcasting going to do with all the commercials they’ve already filmed with Allyson in them? What is Track & Field going to do without Allyson Felix? Wait for it…wait for it…wait for it….That’s right, lets over-rule the computerized finish and study that finish photo ourselves! What a crock of SH*T! They declared the race a tie! They reversed the computers ruling and decided to continue to line their pockets with Money! WTF? Is this how we now decide our professional sports games and races!? Apparently so! What a disgrace USATF! Now they are talking about having a “Run Off”. This is completely unfair to Jeneba Tarmoh who ran the race of her life! The chances of her duplicating or bettering her time is 50/50. The odds of Allyson Felix having a better race is pretty much about 90%. This is very unfair to Jeneba and a sickening display of GREED! You make me sick USATF (United States Track & Field)! ** Note: Both Jeneba and Allyson are competing in the upcoming 200 meter race. 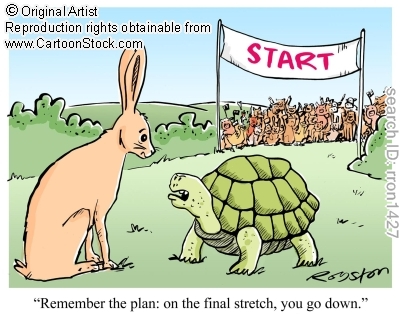 ** Note: I believe the top 4 finishers make the 4 x 100m relay team. ** Note: Jeneba and Allyson are both Nike sponsored athletes.